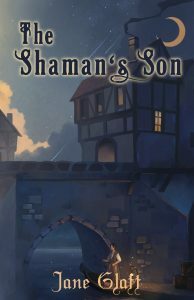 SF Canada member Jane Glatt is pleased to announce that the second book in The Conjurors series, The Shaman’s Son, will release on June 30th. 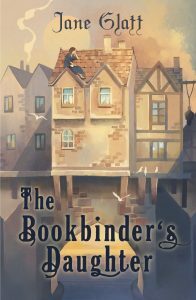 The first book, The Bookbinder’s Daughter, came out at the end of January. The series is published by Tyche Books. Both titles are (or will be) available in print and ebook; find buying links on Jane’s site.